For over 30 years, Craftmade ceiling fans has been a leader in the industry through its creation of functional and stylish cooling fixtures. 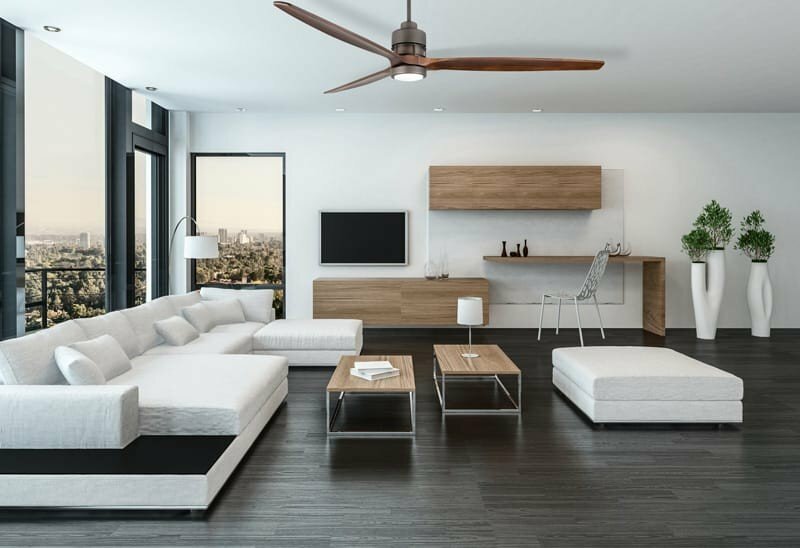 The perfect Craftmade ceiling fan for your home can certainly be found, as these cooling fixtures are available in a range of sizes, styles, and finishes. Craftmade brings a great selection of outdoor ceiling fans, hugger ceiling fans, and more to ensure that you can find the best-matched ceiling fan for your kitchen, living room, or patio. 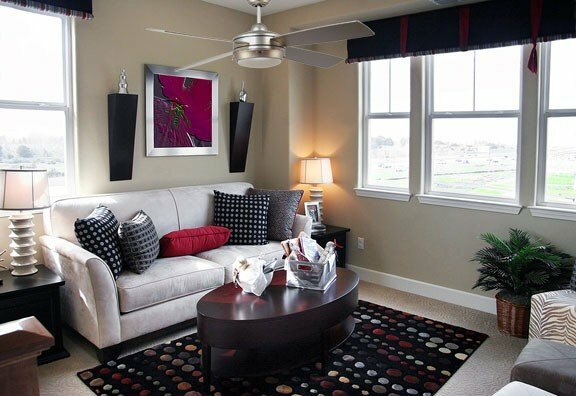 Sleek and stylish, the Craftmade Sonnet is one of the most popular ceiling fan models offered by Craftmade. It's an ode to modern and contemporary style with it's sharp edges and clean lines. With three different sizes (52", 60", and 70") and four different blades sets (Translucent, Grey Wood, Light Oak, and Walnut) paired with two different motor finishes (Chrome and Espresso), you will be delighted by the options available. Available in either a flush mount or downrod style ceiling fan, the Craftmade Laval is designed to suit any contemporary, modern, traditional, or traditional decor. This simple fan is offered in Matte White, Espresso, or Brushed Satin Nickel (downrod only) and two sizes, 44" (downrod only) and 52". Each option includes a downlight. 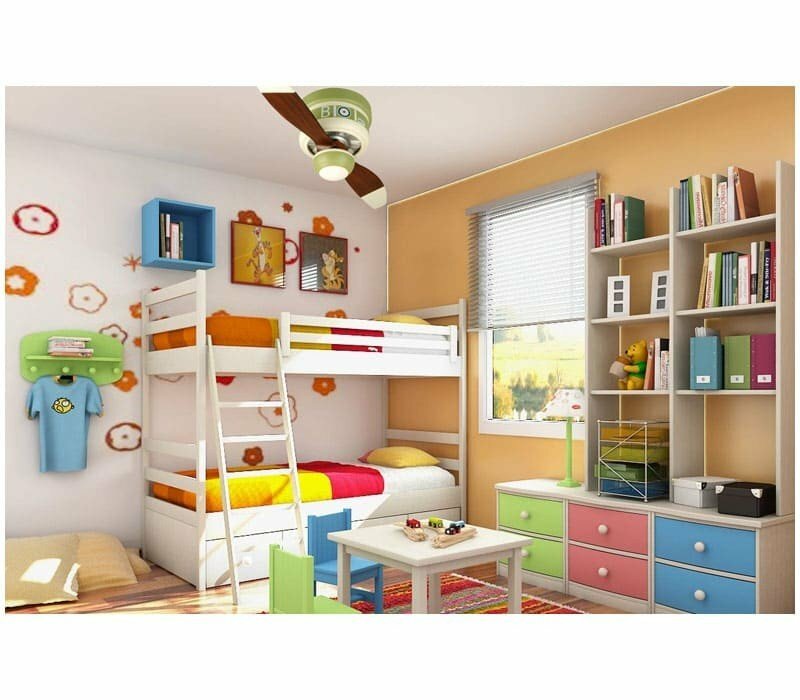 Are you looking to add something special ot your child's room or a conversation piece to your man cave? Craftmade offers a selection of unique, novelty ceiling fans to bring your interests to the forefront of your decor. Wether you are an amateurt pilot or basketball player, you will impress your friends with one of Craftmade's unique fans. Choose from Tiger Shark, Glamourus Glen, Sopwith Camel, Black Sheep, or Prostar Basketball. Founded in 1985, Craftmade International, Inc. has designed and distributed an impressive product line of more than 20 series and 1,237 models of Craftmade fans. Craftmade fans are known for durability, innovation, and energy efficiency, which has earned Craftmade a reputation for being one of the most reliable manufacturers in the industry. Headquartered in Coppell, Texas, and they have been recognized for being a reputable fan and lighting company which has earned them a great amount of praise among industry critics. The quality is in the details. Craftmade’s products include die-cast aluminum rotors, heavy-duty bearings, three speeds, stamped steel motor housings, and gaskets that are fitted at the factory to diminish vibration and noticeably cut down on noise. Today, the brand continues to be a leader with their Craftmade ceiling fan line in the premium ceiling fan market. Craftmade products can transform the interior and exterior of your home, office, or business. From a rustic farmhouse design to nautical style, Craftmade has created a unique fixture for everyone’s tastes. Craftmade has a specific fan design to fit any décor. Their versatility and commitment to quality definitely bring value to the industry. To learn more about Craftmade’s history and top products, head over to our education center and feel free to read our blog Craftmade: A Brand Strong in Design & Technology. Orders over $40 or more receive free shipping! Delmarfans.com’s friendly sales staff is here to help find the right ceiling fan or lighting fixture for you. Just call 1-800-724-5501 or click to chat today!